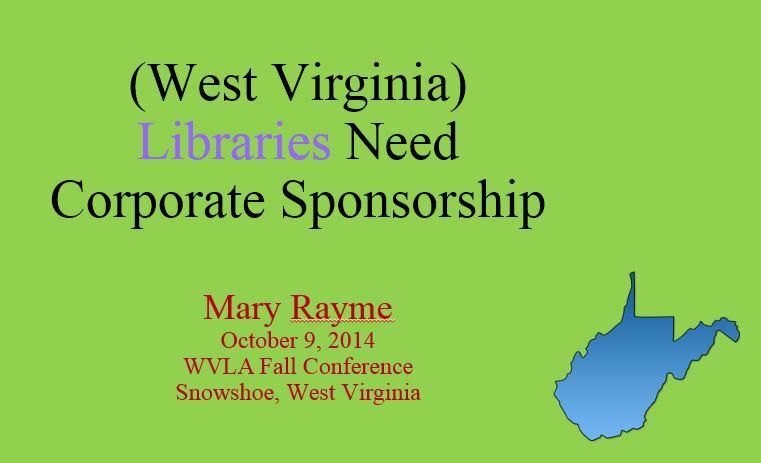 Mary Rayme is a librarian, graphic designer, and project manager with extensive experience in creative collaboration, project planning, administration, technology, and grant writing. Seeking a library or museum position where she can assess and improve access, policy, services, programs, technology, fundraising, and promotion. Thrives working as part of a professional and diverse team. Using technology and the Internet, it is easy and profitable for libraries, museums, and nonprofits to benefit from online enterprise. Libraries everywhere face financial difficulties, especially during an economic recovery. Through thoughtful collaboration with for-profit companies and corporations, libraries and nonprofits are finding more avenues for sustainable funding. 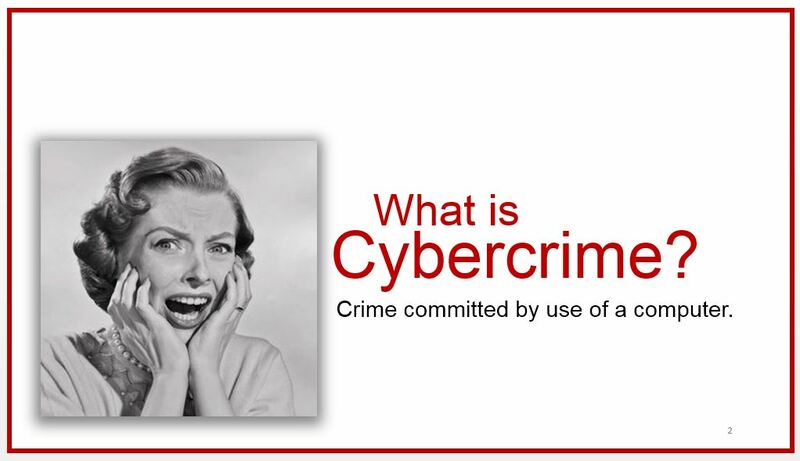 And how can Internet users stay safe while online? Librarians need to know how to help patrons navigate the edges of cyberspace without losing their identity or savings. 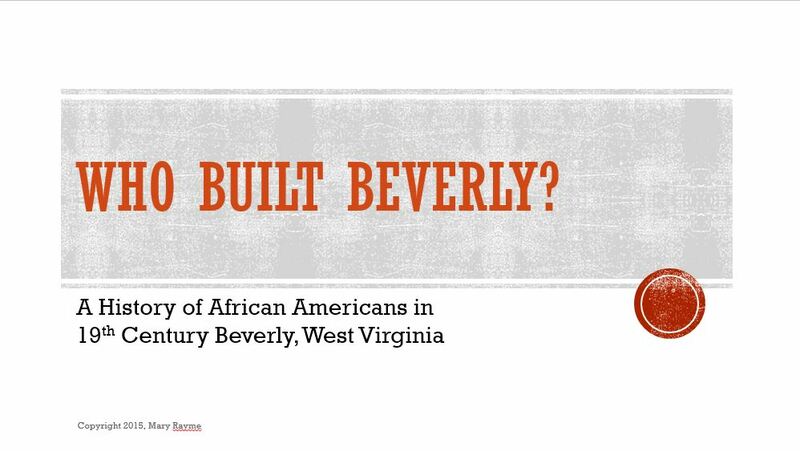 This is an imaginary curated exhibition that helps to tell the story of freed and enslaved African Americans before, during, and after, the United States Civil War in rural Beverly, West Virginia. The Public Library Association invited me to rewrite a blog that I wrote that champions the idea of a national Adopt A Library program. This program would especially benefit small, rural, and tribal libraries that lack the tax base of cities.